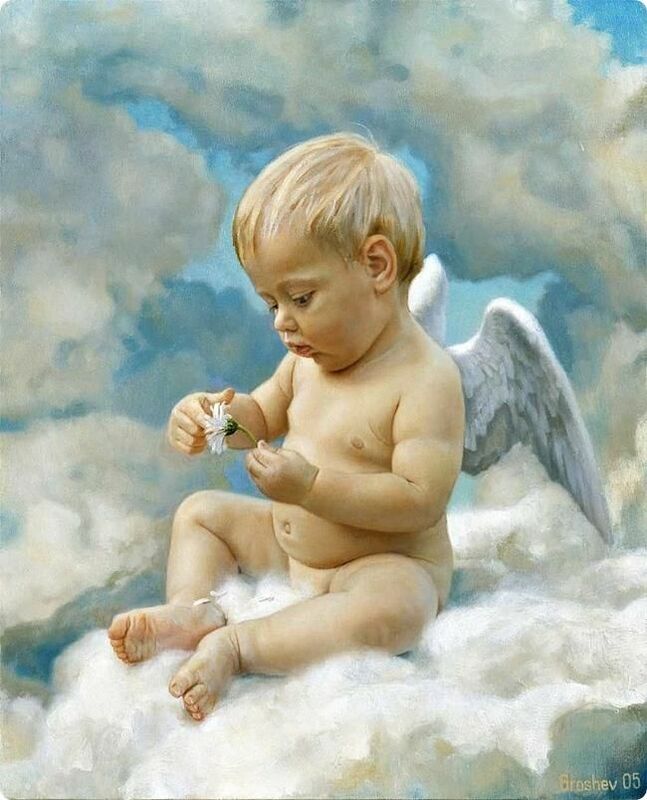 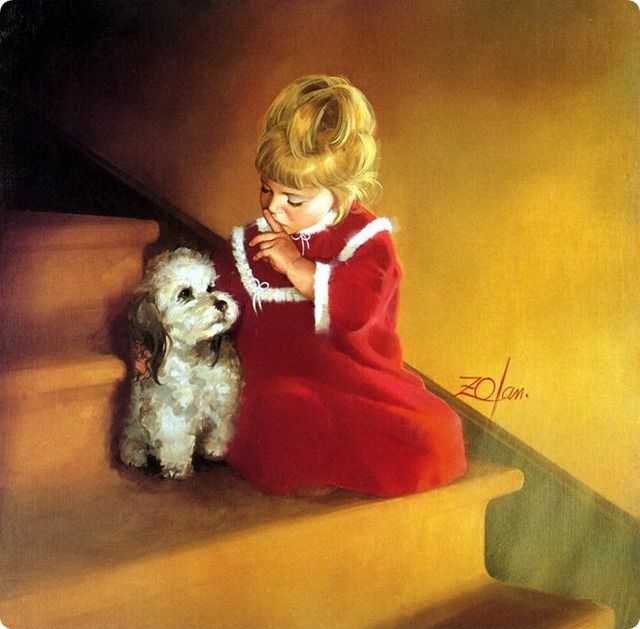 Baby Paintings: Babies are the greatest gifts from god to happy parents. 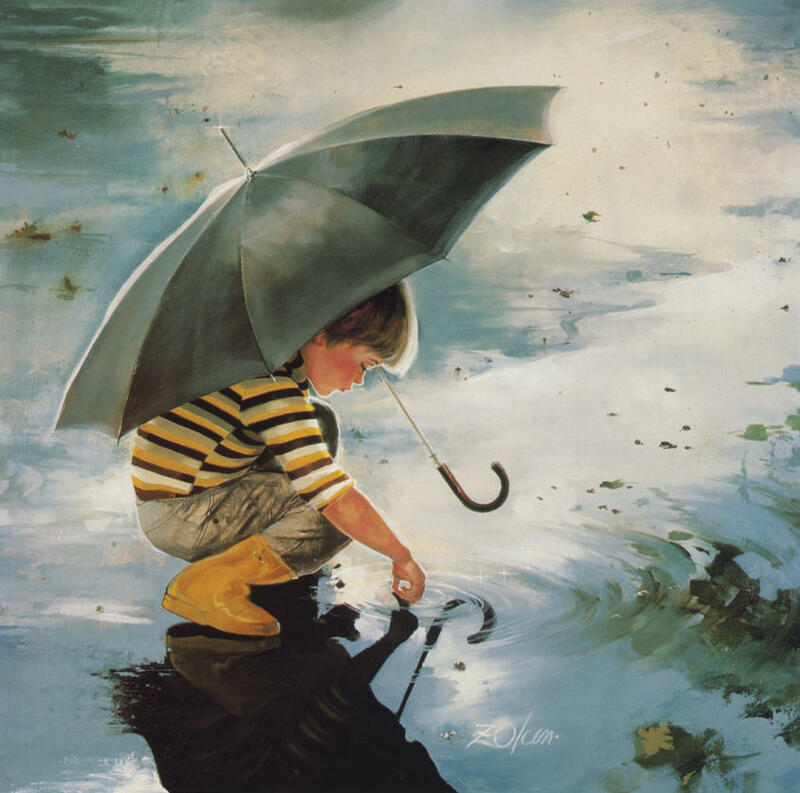 No matter how old a person gets, you are still a child to your mother. 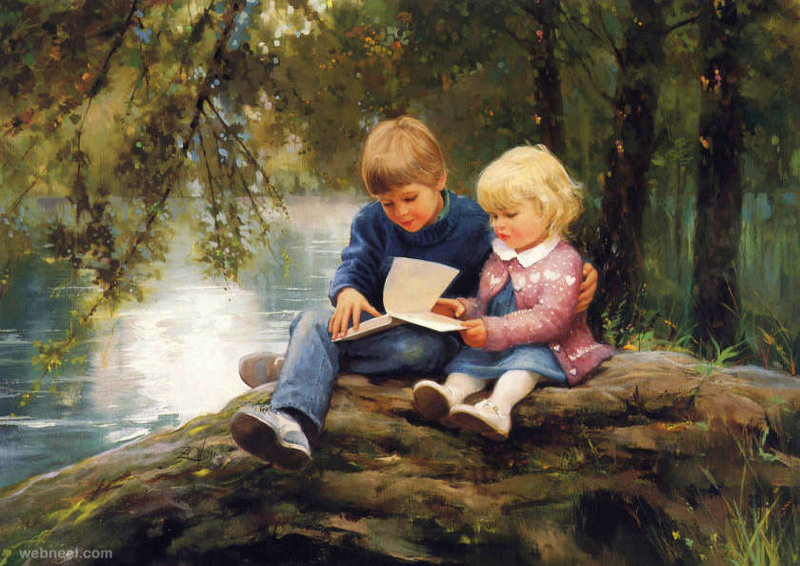 Memories of childhood are preserved in family photo albums. 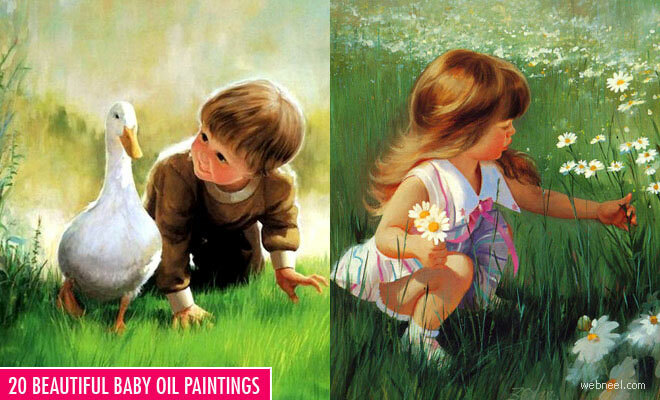 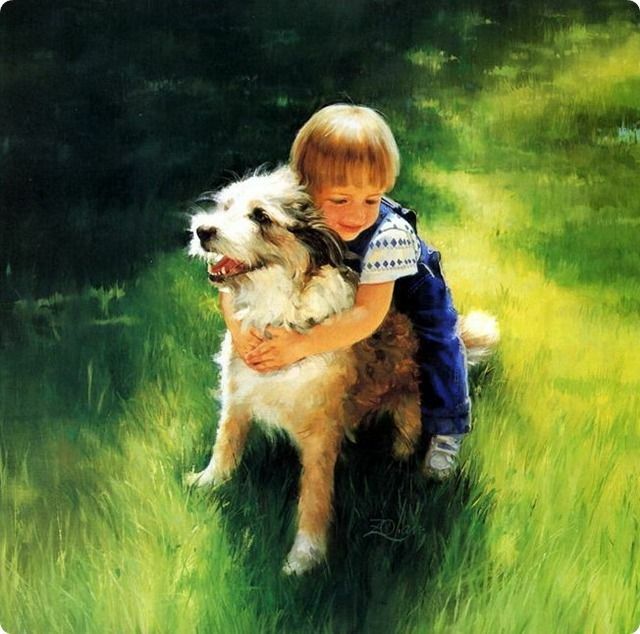 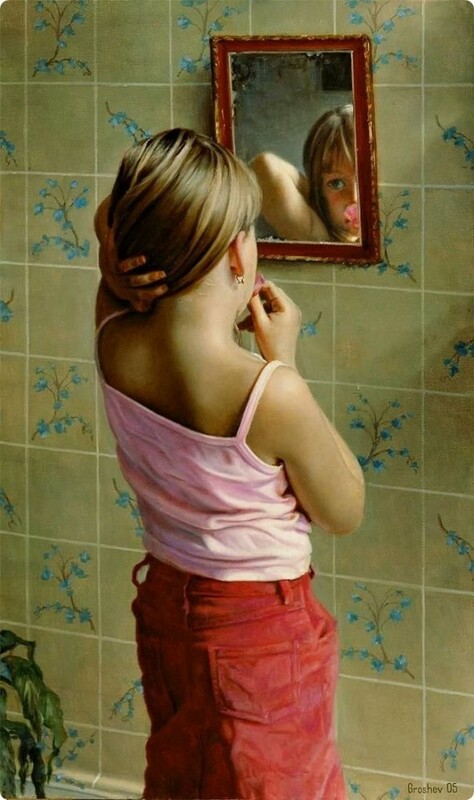 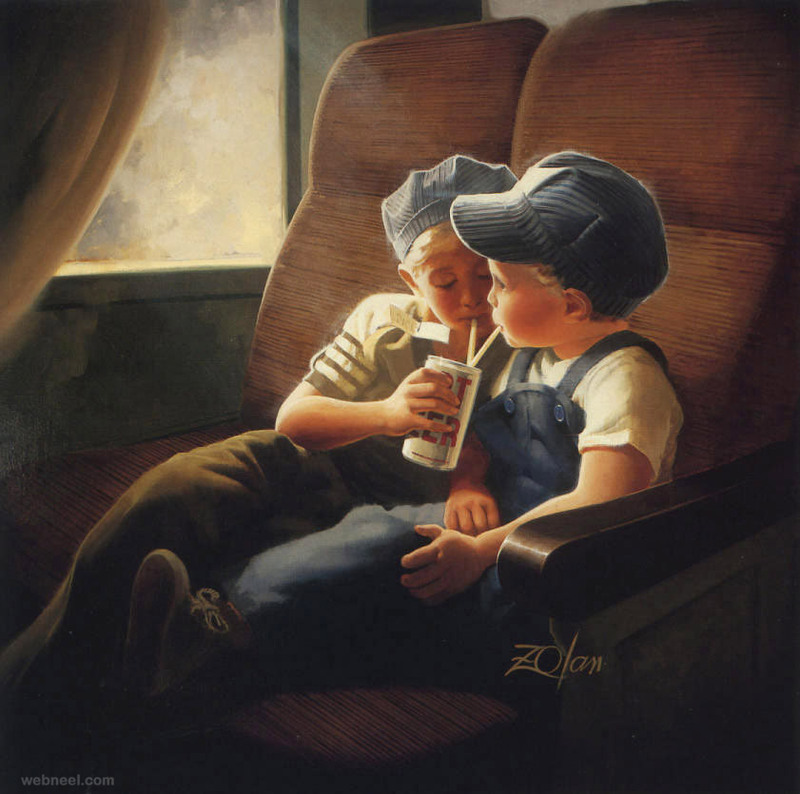 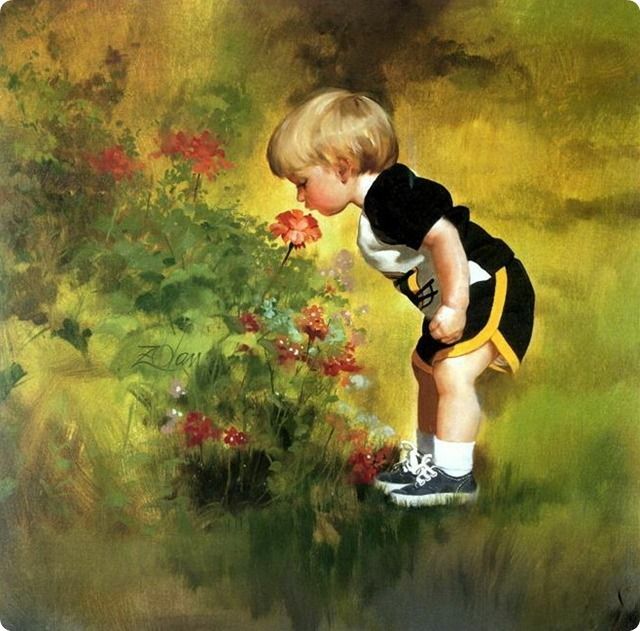 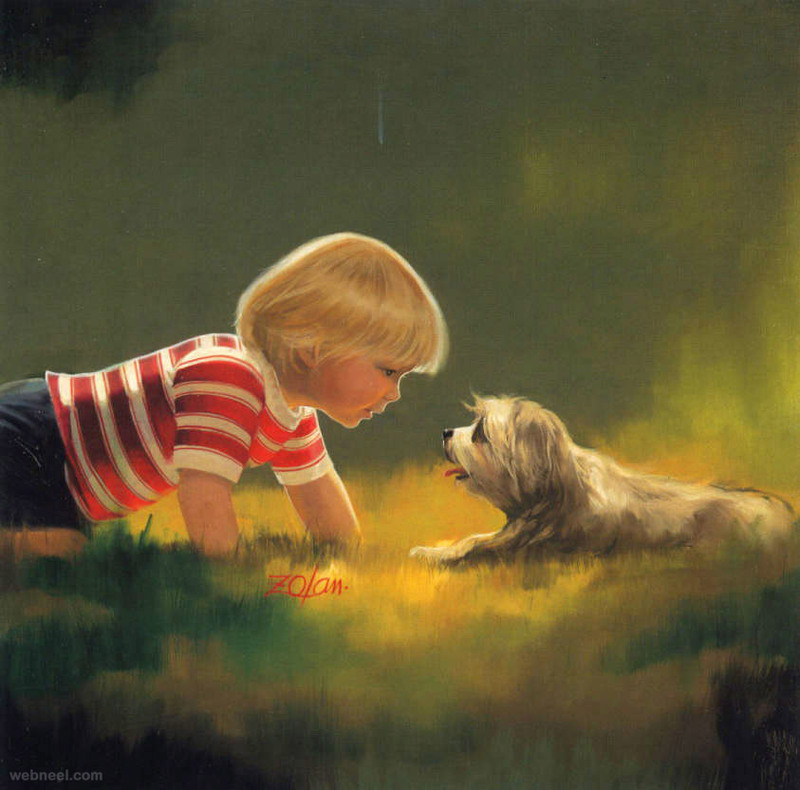 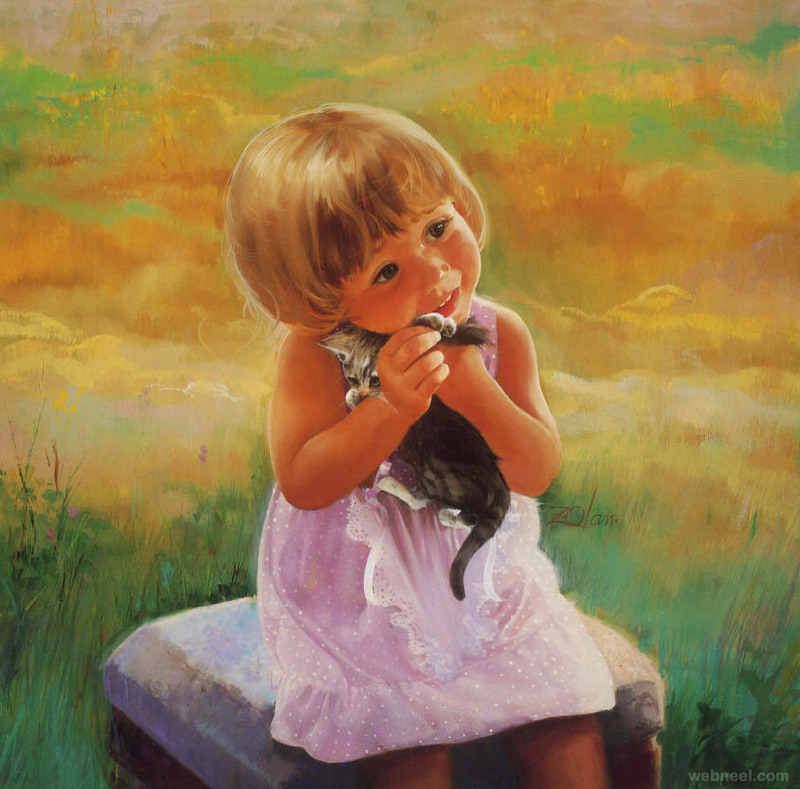 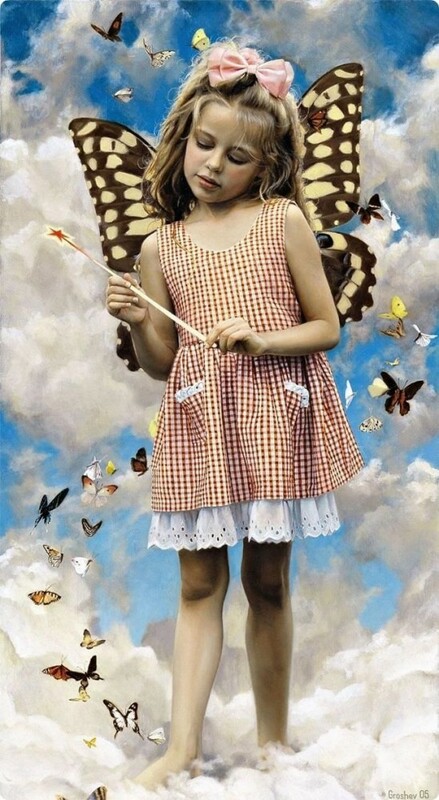 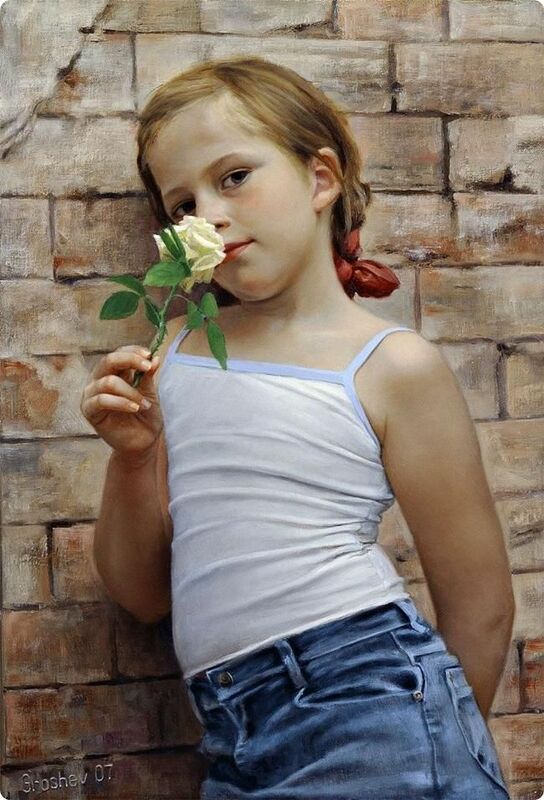 Now you can also store oil paintings of children, have a look at our collection and you will be amazed by the detailing and light reflection in these oil paintings. 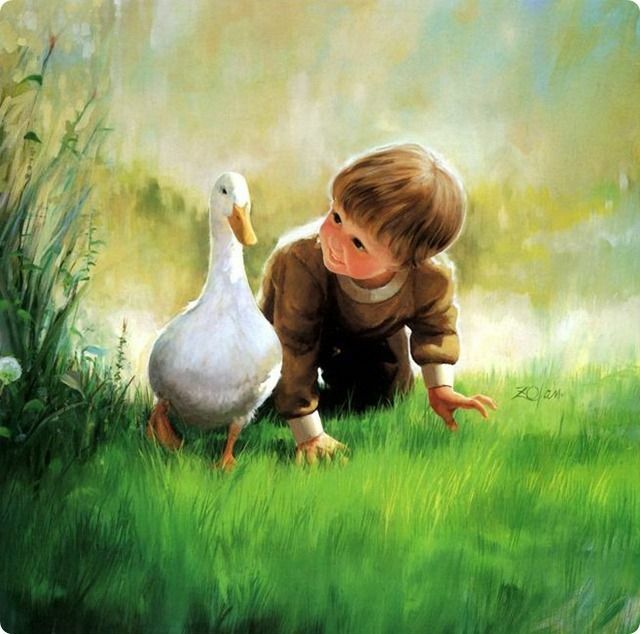 Children love pretend play and try get adventurous during their picnics. 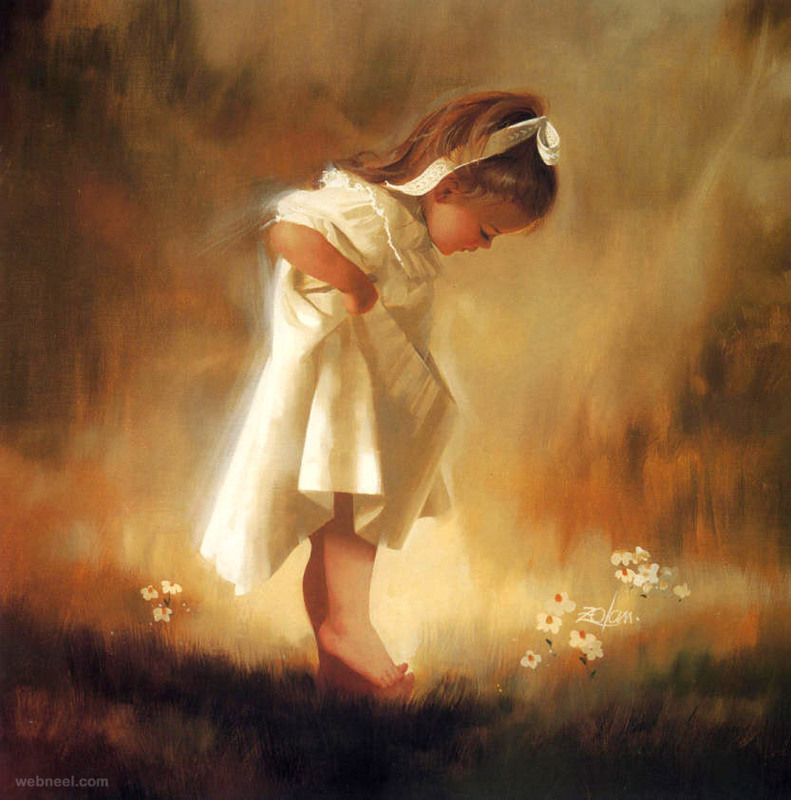 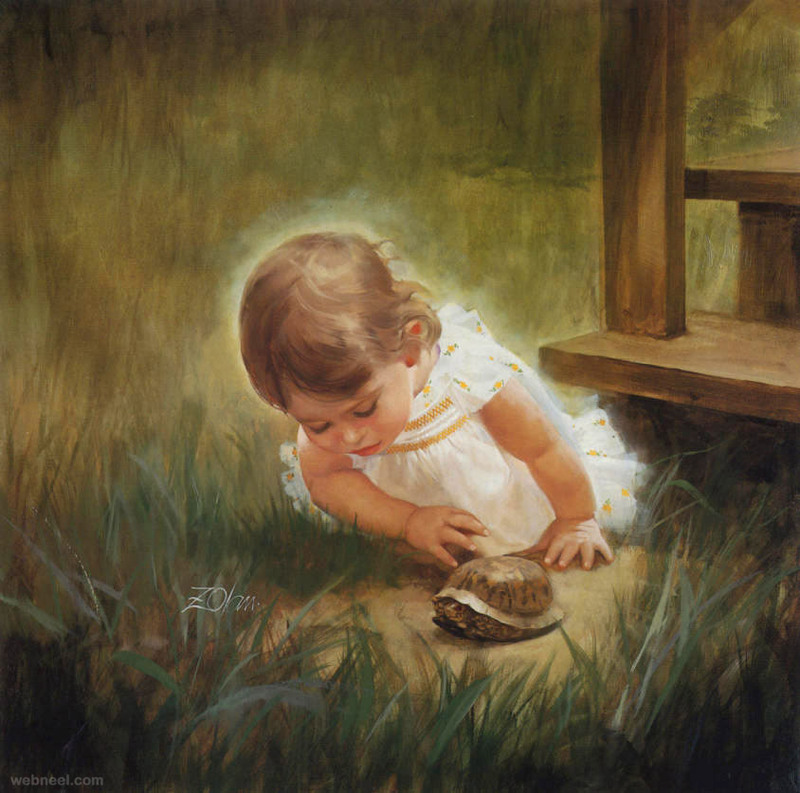 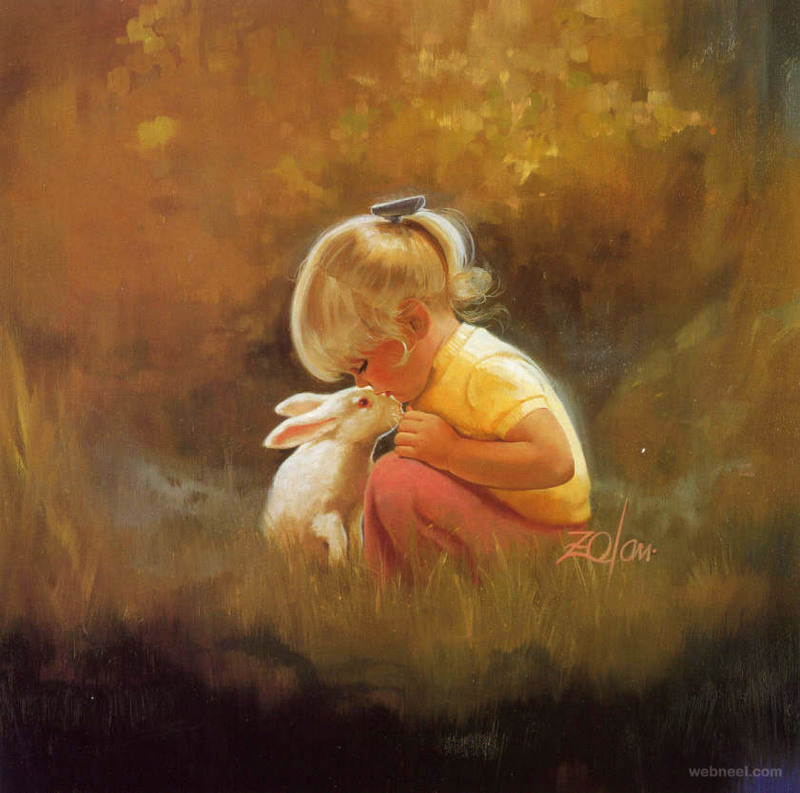 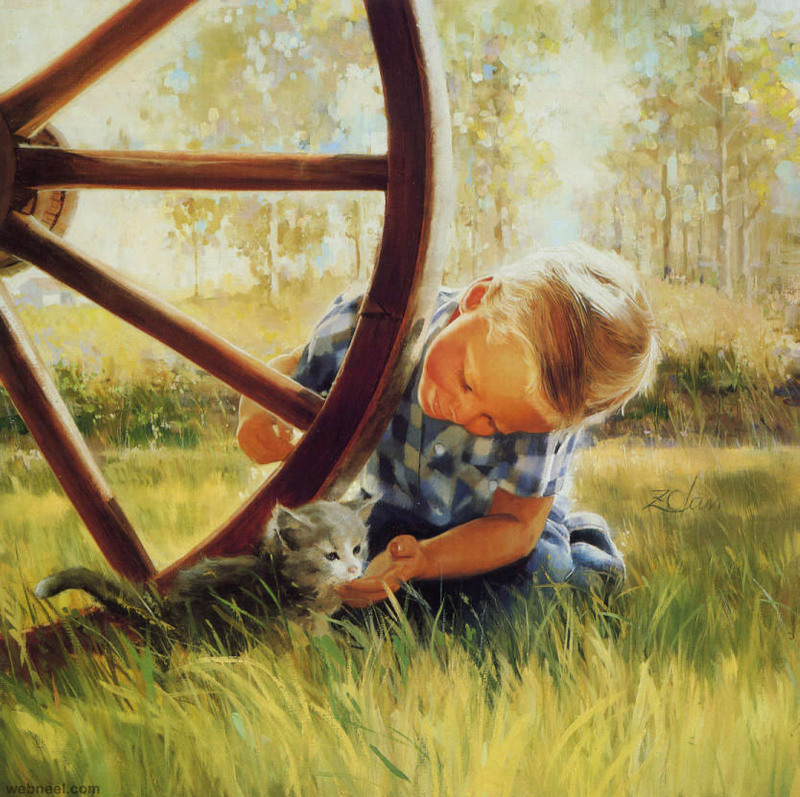 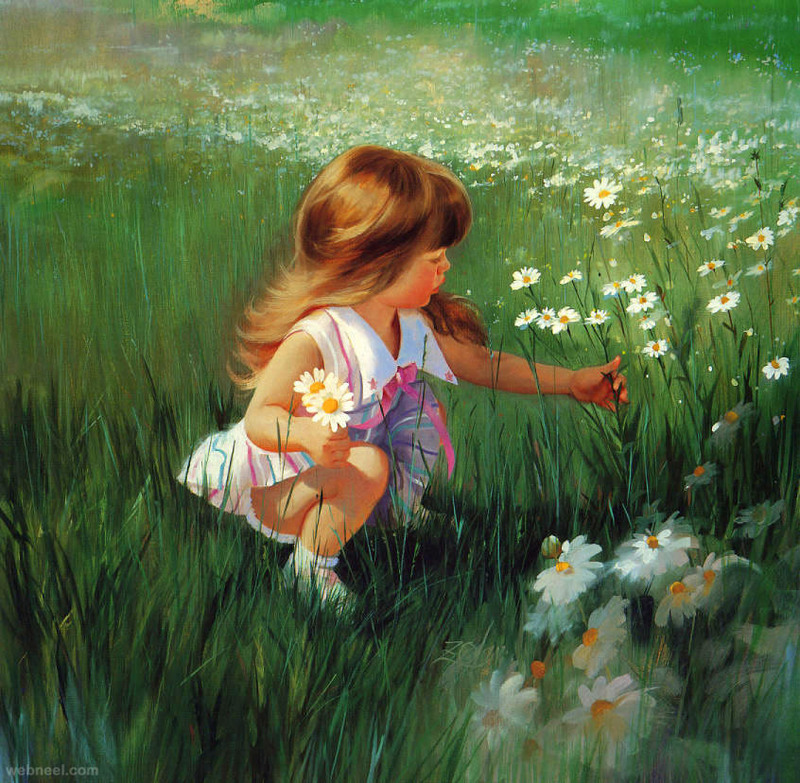 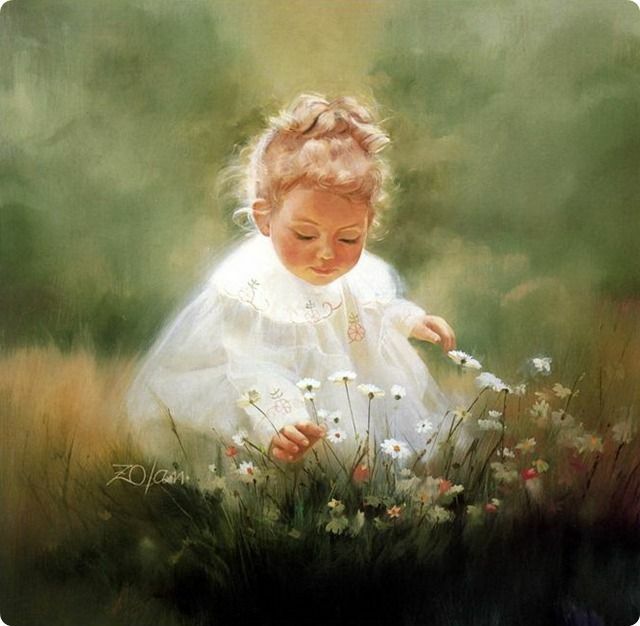 In this post we have included 20 Realistic Beautiful Baby Paintings from around the world for your inspiration.